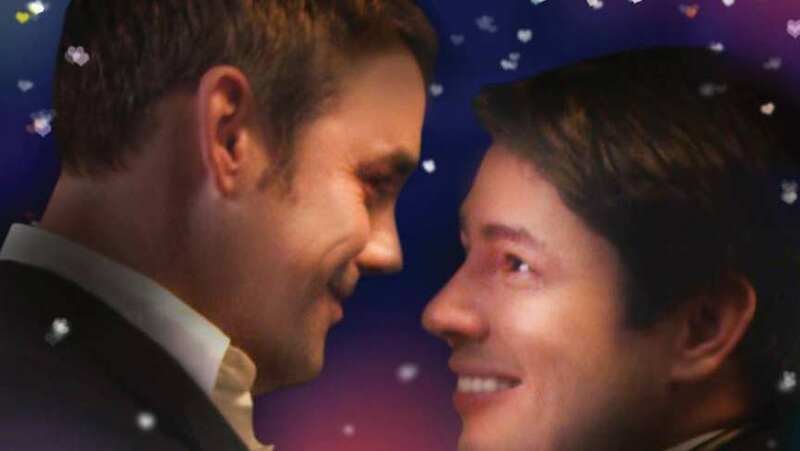 Trailer for Big Gay Love. Bob, a portly, wise-cracking party planner appears to have it all: a great job, a new house and fabulous friends. His success hasn't come without drawbacks, for Bob has become the chubby gay man that everyone adores but no one desires. When romance does find Bob in the form of a sweet muscular chef named Andy, he wonders if the relationship could be true love, due to his years of insecurity. With his catty friends commenting from the sidelines, his overbearing actress mother interfering, and his own doubts, jealousies and fears undermining things, is there any chance for Bob's Big Gay Love?